What’s new for the Monash University Low FODMAP Certification Program? 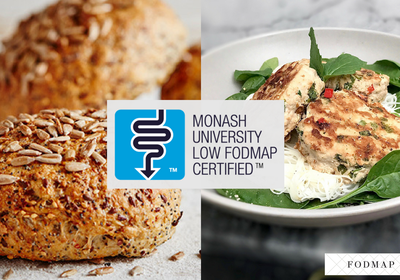 If you haven’t seen our latest social media posts yet, the Monash team are excited to introduce the Monash University Low FODMAP ‘Recipe’ Certification Program! 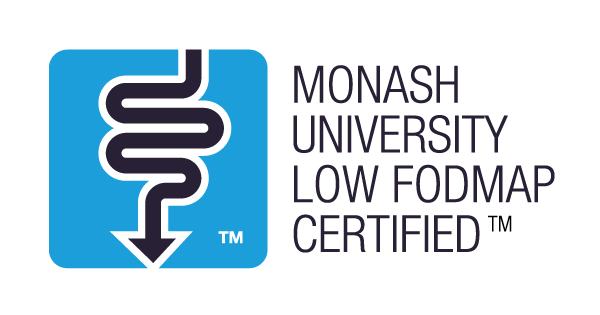 As you are aware, food industry and companies can partner with the Monash FODMAP team and have packaged products certified if they meet our low FODMAP criteria. 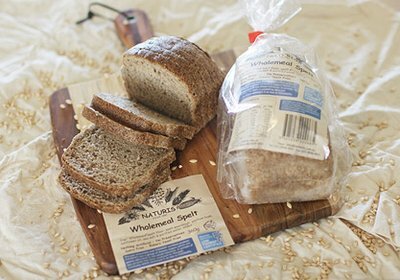 This provides consumers and people with IBS the ability to choose low FODMAP packaged products that they can trust and have confidence in. 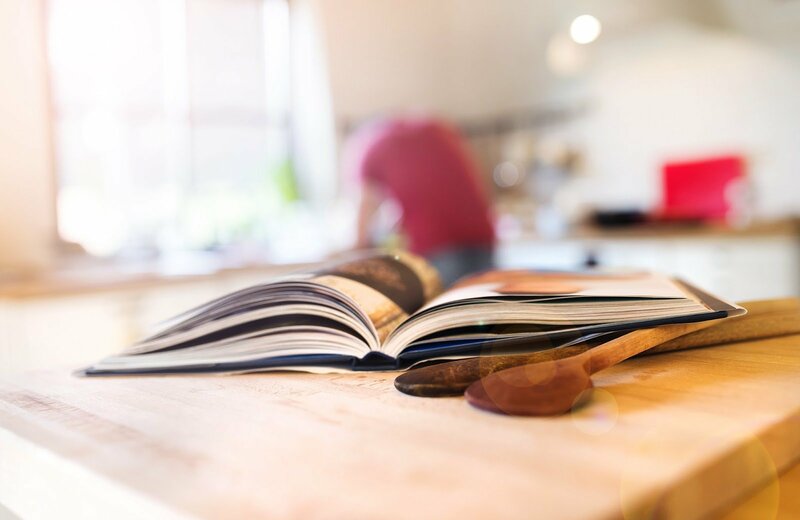 The Monash recipe certification program provides people with the same - the ability to cook a meal that they can trust and be confident that it will be low in FODMAPS. Any recipe certified under the Monash certification program will be well-recognised as it will carry our blue stamp and trademarks*, making it easier to identify and select low FODMAP recipes. Look out for the first ever eBook containing Monash certified recipes, released 3rd September 2017, by FODMAP Health Ltd. The eBook is now available for purchase via FODMAP Health’s website (click here https://fodmaphealth.com/). 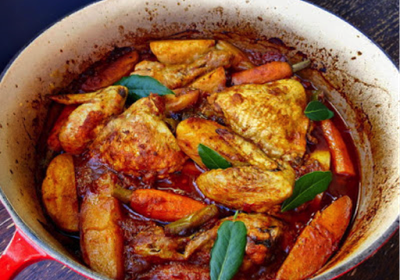 So how can you find more Monash certified recipes? Stay tuned on our social media channels (Facebook, Instagram and Twitter) as we will promote these recipes as soon as they are launched, (more coming soon) and keep an eye out for our blue certification stamp. To join the Monash certification program for recipes and/or packaged products create an account and submit an online application.